Representative Patricia Dillon is a Deputy Majority Whip at Large of the Connecticut House of Representatives and serves on the Appropriations, Environment and Judiciary committees. Before coming to the General Assembly, Pat served on New Haven’s Board of Aldermen and was a co-founder and director of New Haven’s battered women’s shelter. As a state legislator, Pat shaped much of Connecticut’s AIDS policy, family violence policy, injury prevention policy, school based health centers, addiction and mental health policy, and has been a consistent advocate for the disabled. She has been honored for setting up the first WIC produce nutrition program, authored legislation to identify injury in our emergency rooms, and established an initiative for the behavioral health needs of returning National Guard and reserve families. Pat is a strong advocate for our quality of life, sponsoring legislation for funds to upgrade the Shubert Theater, Neighborhood Music School, and musical performances at Davis School, as well as historic preservation. She is currently working on an ongoing project to help homeowners whose homes were sinking or damaged. 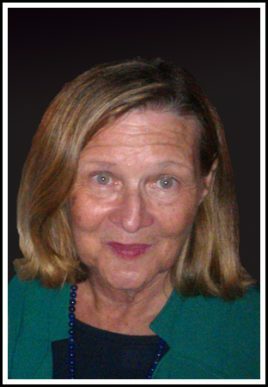 Pat graduated from Marymount College, Ohio State University, and Yale School of Epidemiology and Public Health, where her thesis on AIDS was published. Pat and her husband, Dr. Jack Hughes, live in New Haven.